« #MeToo: Why Now? What Next? Use Uber code e5qiij7 for the event! 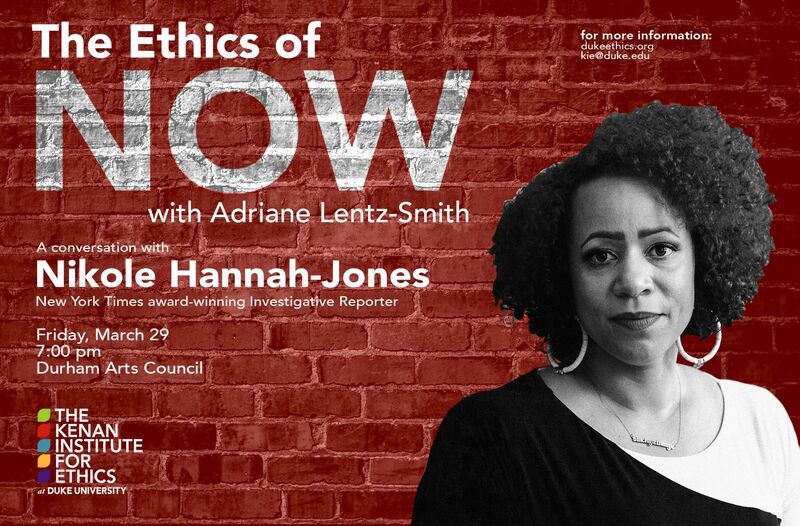 As a journalist Nikole Hannah-Jones writes in the fierce tradition of muckraker and civil rights icon Ida B. Wells. Tackling subjects as vexed as segregation, education, and gentrification, she guides us through the thicket of policy and personal decision-making, structure and agency, that have brought us to where we are. Undergraduates are also welcome to have lunch with Ms. Hannah Jones on the 29th. Learn more here.